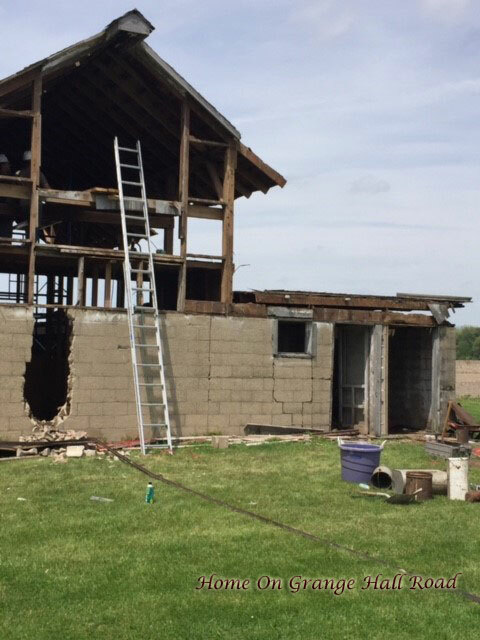 The old barn was becoming unstable and dangerous. 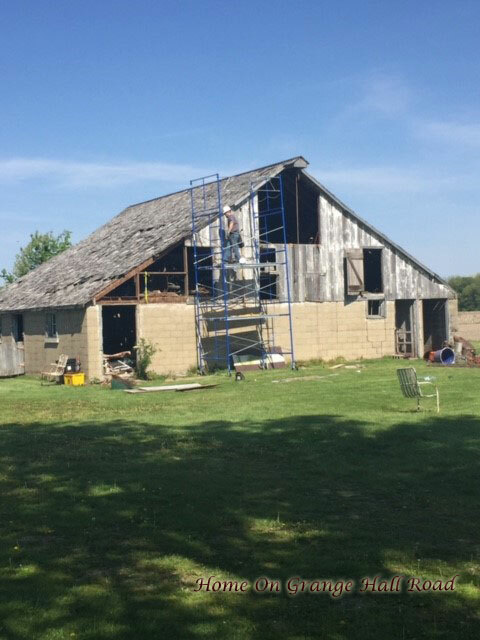 It was apparent that something needed to be done with the old barn. I could not bear to think of it being destroyed. Thankfully, my son Corey and his wife Audrey contacted Whiskey City Architectural Salvage. 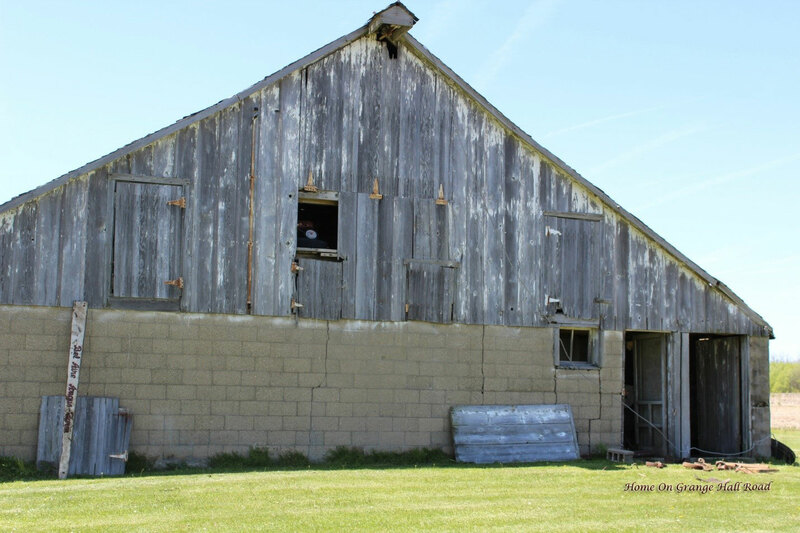 They came out and said that they could put the bones of this old barn to good use. We made one last sweep through the barn. 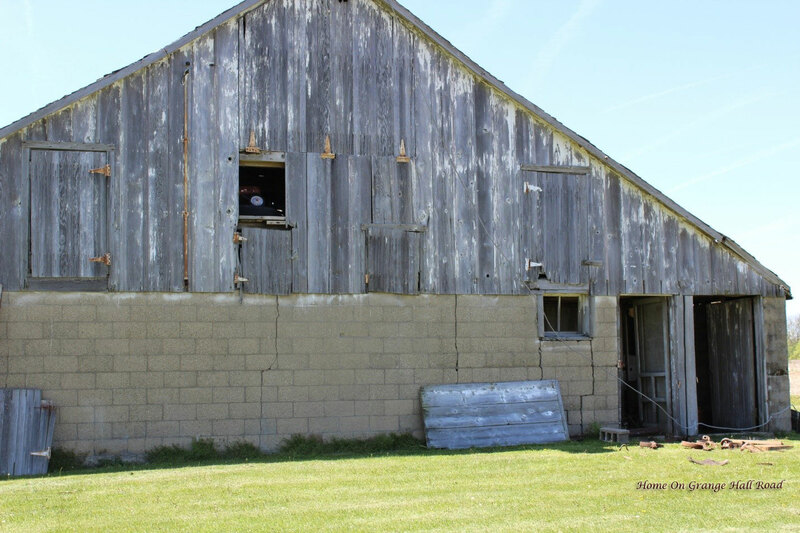 The two doors and the old sign leaning against the barn in the picture, along with several boards came home with me. And if you look very closely at the first door on the right, you will notice an old screen door. Yes, this old barn had interior screen doors. That jewel also came home with me, along with an old bicycle that I found in the hayloft. Then we turned the old barn over to Whiskey City. They very carefully dismantled the old barn board by board, saving everything they possible could save. 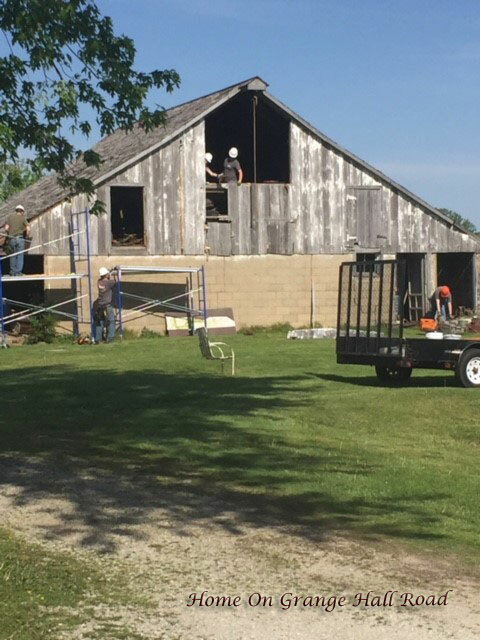 They were impressed with how well the old barn was built and the stubborn stand it took as they worked to get the last part down. Some of the beautiful old barn wood that will be used on a library renovation project at Dunlap High School. We still have some clean-up to do and I need to decide what I am going to do with my treasures that I brought home. 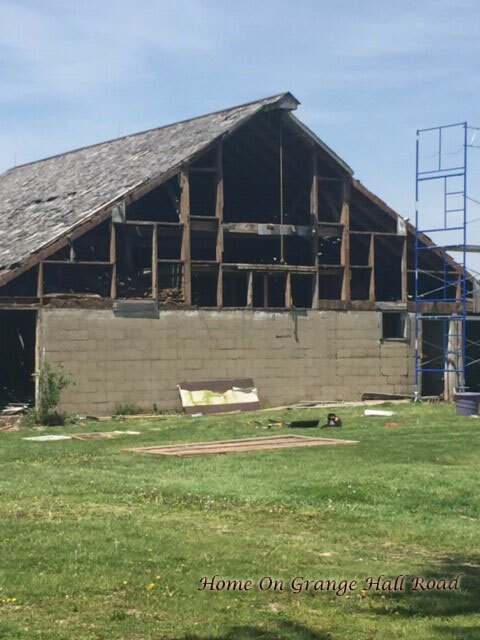 The old barn may be gone but thankfully it will live on in all of the materials that were salvaged and will be reused and recycled in many different ways and used in homes, businesses, and schools. p.s. The flowers and pumpkins are looking great!!! The flower cart should be out very soon!! !